For writing any kind of informal or personal letter, this letter format can be applied in J.S.C, S.S.C & H.S.C Exams as a shortcut method. This letter is composed based on some common features of letter. But, of course this is not complete yet. You have to attach some information based on the topic of question. Only then, you may expect the perfectness. If you memorize this letter, you will be able to answer 90 % of any letter in exam in spite of not getting common. There is also same shortcut method on Application Writing-1 for the S.S.C & H.S.C examinees. You can also add that copy to your preparation. This model of letter is composed in such a way that, you can write any letter to your friends or family members regarding your personal issues using it. 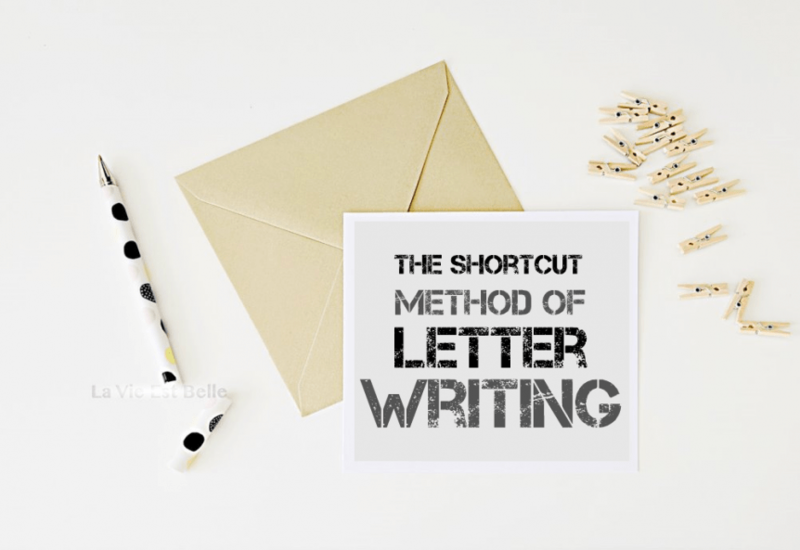 That’s all of the process of The Shortcut Way of Letter Writing in S.S.C & H.S.C Exams. Just follow it and have an expected figure in your exams.